This is the summary of consumer reviews for Toro 51609 Ultra 12 Amp Variable-Speed Electric Blower/Vacuum with Metal Impeller. The BoolPool rating for this product is Very Good, with 4.30 stars, and the price range is $69.99-$89.99. 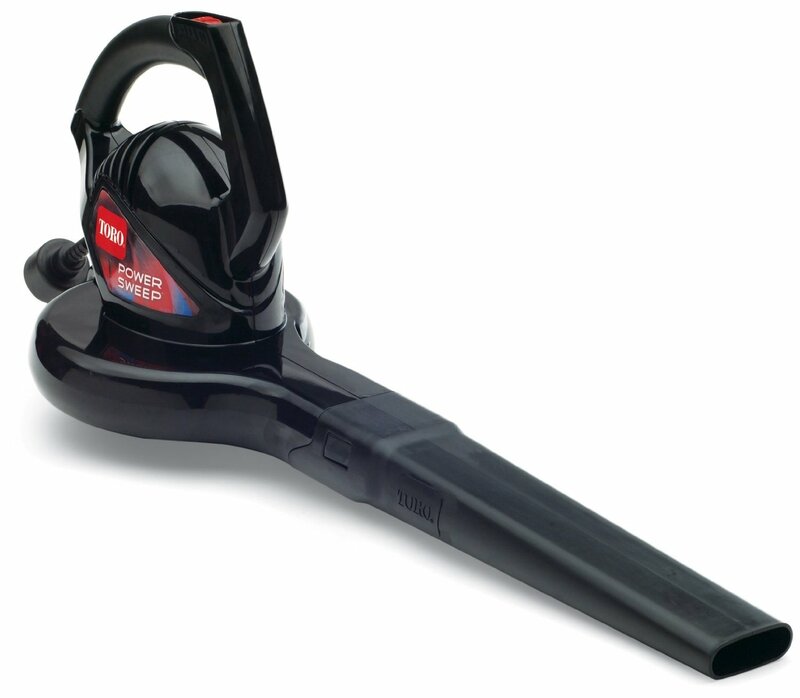 The Toro 51609 Ultra Blower Vac delivers all the power and versatility you need to tackle every clean-up chore. 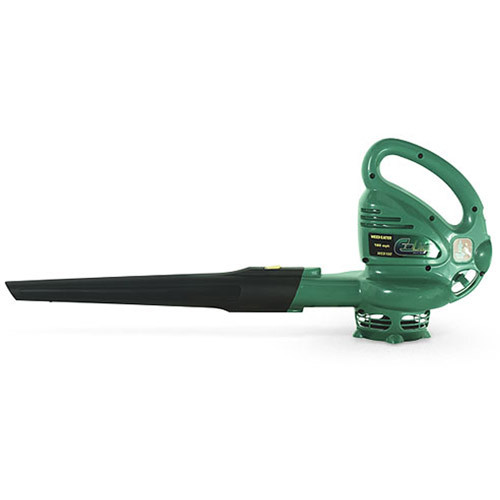 This electric blower vac offers a Magnesium impeller with serrated blades for very good mulching performance and an infinite variable speed motor for better control and ease of use. The 235-mph air stream clears debris, sticks and large, heavy leaves. 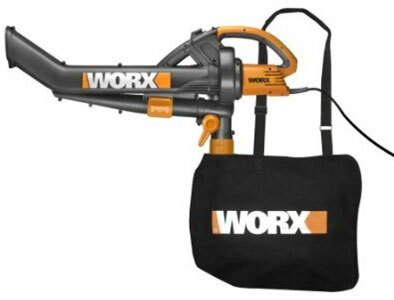 It converts quickly to a vacuum without any tools and reduces leaves up to 16 bags to 1. It comes with a cord storage hook to allow convenient storage of the electrical cord with the blower. However, many user reviews mention that the zippered bag makes it hard to empty into leaf bags. Also users find it hard to drag this blower around with a long extension cord. Some users find the cord storage hook to very small. 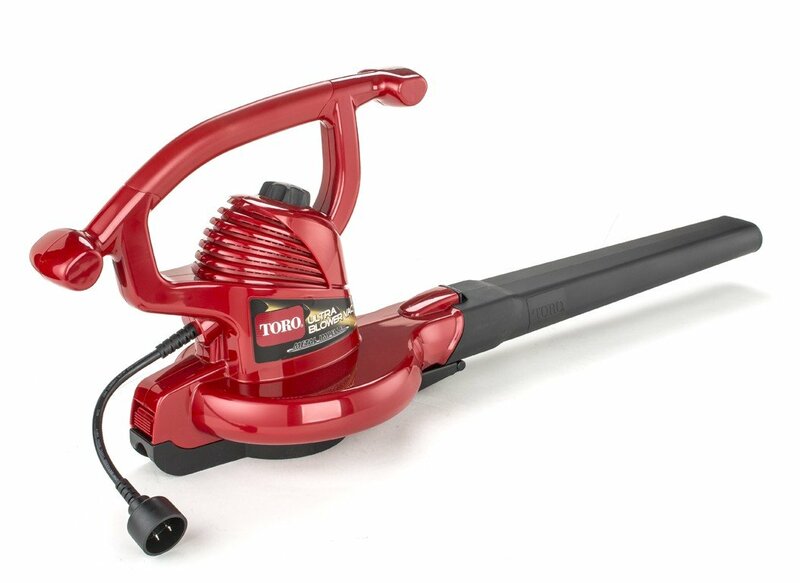 Overall, the Toro 51609 Ultra 12 amp Variable-Speed Electric Blower/Vacuum with Metal Impeller is a great 3-in-1 tool for yard, garden and patio cleanup. It has plenty of power and is well worth the price. It comes with a 2-Year Full Warranty. Main Tube - moves debris away from house, shrubs, etc. Vacuum with bag attachment a good extra. 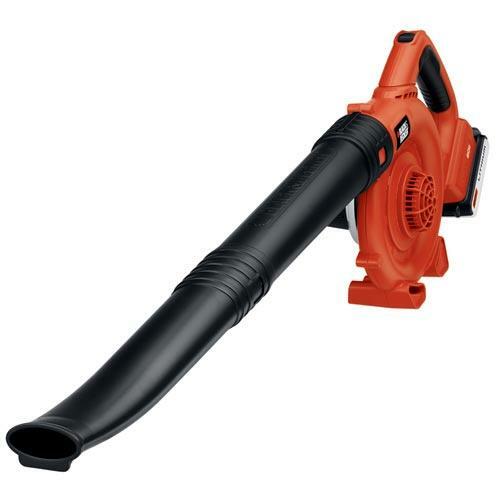 The blower itself is very good, excellent power blowing leaves or vacuuming into bag. Also worked great as a vacuum to pick-up the leaves from the lawn, mulch and bag. The package also includes a vacuum bag to convert it into a vacuum for leaves and such. Actually, the vacuum setting went kaput, while the blower still seems to work at full power. 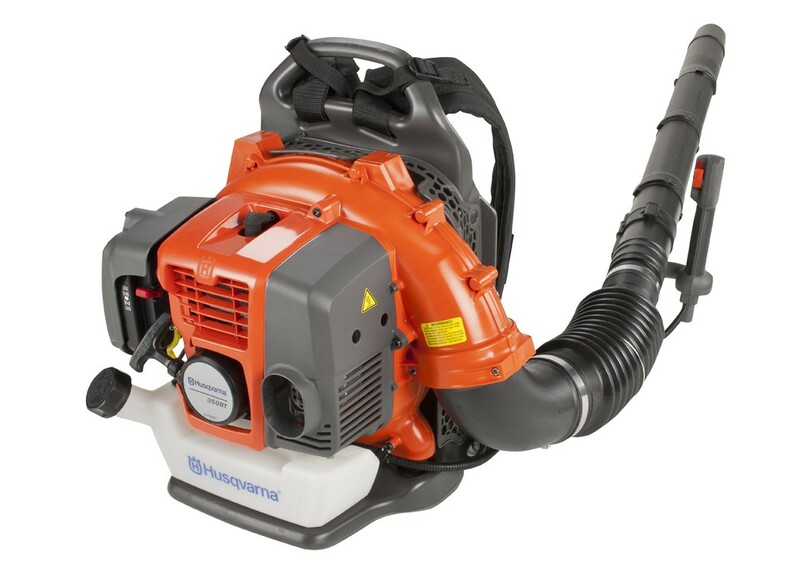 The problem on mine was that within 10 minutes of using it, the vacuum bag separated where it attaches to the connector hose and began blowing shards of leaf debris directly into my eyes, literally! Long, heavy duty extension cord recommended by me. Don't expect to vacuum up wet leaves as they'll quickly clog up the tube. So you either have the vacuum nozzle + the collection bag attached, or the blower nozzle + a cover plate attached. Excellent powerful machine, well worth the price!!. Plenty of power, mulches down very fine. Plenty of power for suction and for blowing. The power was more than I expected. Variable power and metal impellar are pluses. If not, try another one with more power. Well I know you're thinking "what else were you expecting of an electric blower" and the answer is that I was expecting a little bit more of power. Has a 3-speed dial to adjust the motor speed. The Ultra Blower has infinitely variable speeds that allow for better control in both blower and vacuum modes. Secondly, the on-off control has a variable speed feature between the turn-on speed (LO) and the max speed (HIGH) that's new to this model. I give the blower high scores and the variable speed control for slower blower speeds is awesome. Variable speed and power are major benefit for my use. Lastly the variable speed functionality is a very useful. If you wear gloves while operating, you could brush against the variable speed dial (located under the handle), changing the speed. It's the only Toro electric blower vac to offer a rugged metal impeller and an infinite variable speed motor! I used the slower speed to vacuum up light-weight dry leaves that the unit cut up and accumulated in a convenient attached bag. Works really well, easy to change from Vac to Blower. It's GREAT blowing power & really works good. 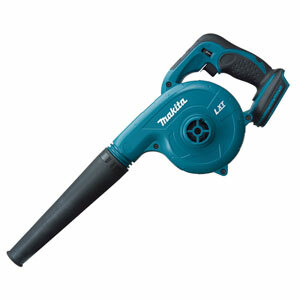 This's an extremely powerful blower, works great, very easy to change attachments. Can't believe how well it works. The bagging capability works well around landscaping areas - with variable "speed" it's easy to adjust to not pull up landscaping rocks/woodchips. It works just as well at blowing and the speed control is great. I did buy a 2nd one as it worked so well; has great power ( force ) and overall is a good product. I bought it to try to vaccuum up leaves and ACORNS, but doesn't work very well for that. It saves a lot of working from raking and it can reach corners that you can't access with a rake.The mulcher accessory works great and allows you to bag a lot more into the same sized bag.This Toro leaf blower is a great buy and works great. Mulches extremely well, easy to handle and much better in the plantings than a rake. Need long electrical cord to drag around. The attachments are easier to store now, and the blue piece you see is a cord caddy that slips on the blower nozzle. 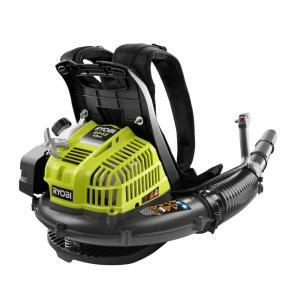 You need a good electrical cord to power this 12-amp leaf blower. The cord storage attachment is a good idea, at least for a 25' cord but not much more than that length. Finally, the Toro's cord coiling hooks are useless for a reasonable heavy-duty cord, so I just left them off. Far superior to most gas blower/grinders at a lot better price. Too many attaching parts to store. Caveat: read the instructions tho' so as to 'correctly' mount the plastic attachments. The zippered bag makes it hard to empty into leaf bags. The bag is difficult to empty in to a paper lawn and leaf bag. Our modified bag works well. When holding the canvas bag full of mulch over a paper leaf bag, having the zipper on the side makes it difficult to empty. Also if the bag plastic assembly is plugged and an person needs to removed the bag the vacuum pipe is necessary first and then remove the bag. Vacuum attachment is quite easy. The detachable bag very easily disconnects so that you can empty it a garbage bag. Strong motor and well fit plastic attachments. The motor is powerful and emptying the bag is easy as well.